ISO Success for Major Contracts. Major Contracts has again passed a successful ISO 9001:2008 (Quality Management), 14001:2004 (Environmental Management) and OHSAS 18001:2007 (Health and Safety) audit. The 2 day audit put Sleaford Fire Station through its paces as well as the Operations Team. 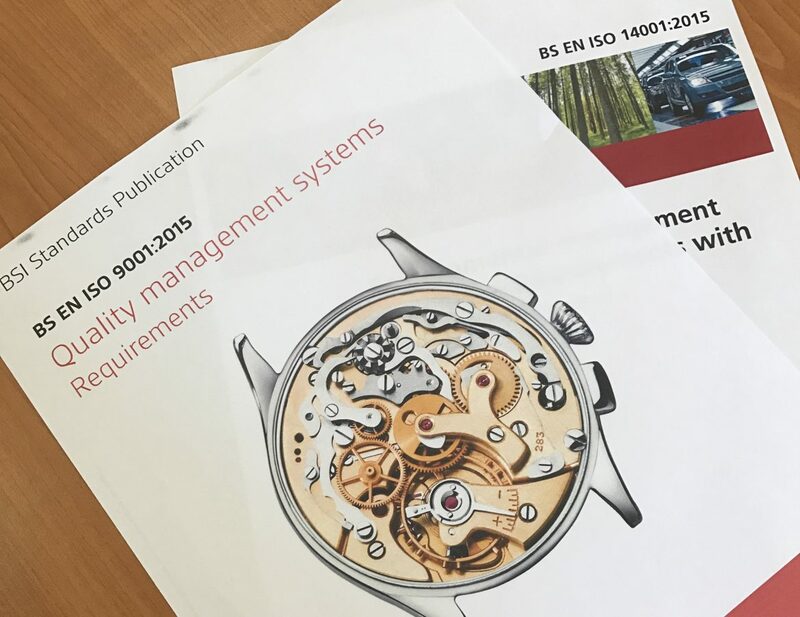 Although it was successful there is always room for improvement, so from June 2017 we start the transitional preparation into ISO 9001:2015 and ISO 14001:2015 ready for the January 2018 audit. In addition to the Quality and Environmental Management System, we wait for the long anticipated Health and Safety (OHSAS 18001) standard to finally become an ISO accredited system.